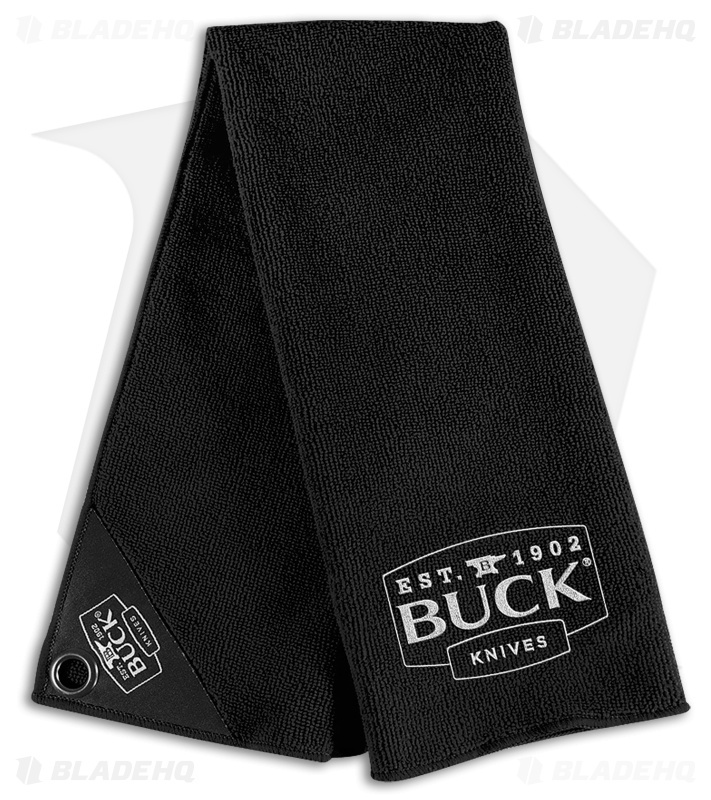 If you need a piece of kit for your tackle box, boat or car the Buck towel is a great choice. Made of an 80% polyester blend, this towel is perfect for cleaning your hands, gear and tackle. Featuring a embroidered Buck logo and a grommet hole for easy and convenient stowing.